People never think it’s going to happen to them, until it does. 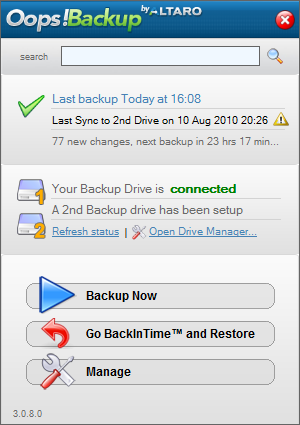 It is HIGHLY RECOMMENDED that you back up your hard drive as soon as possible, and Affordable Backup is readily available. 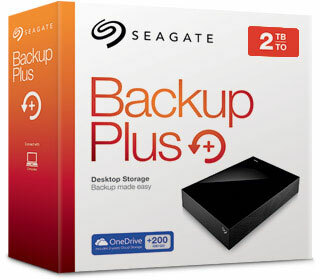 There are a plethora of Affordable Backup Hard Drive options that are relatively cheap. How much data you have on your computer will determine what amount of space you need on your External Hard Drive. 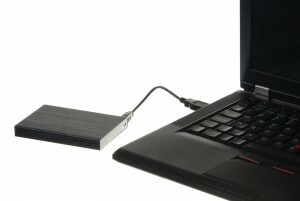 But most External Drives have 2 Terabytes or more which is about 2000 Gigabytes, more than enough for most normal PCs. 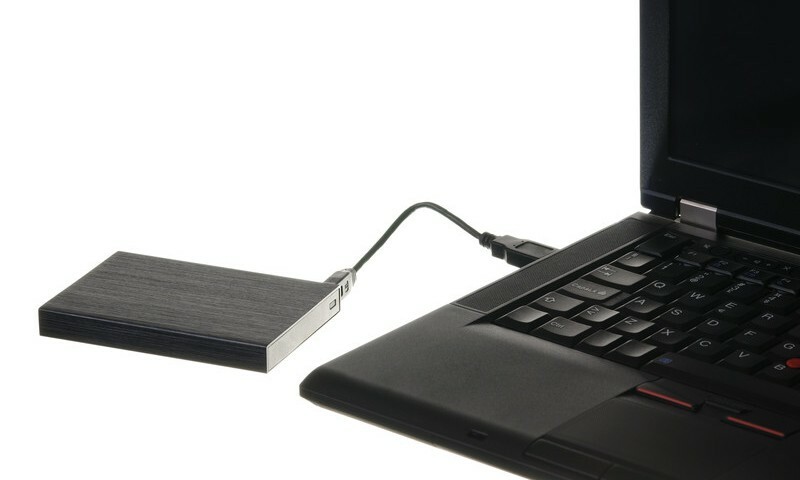 Affordable Backup To An External Hard Drive: How Does It Work? 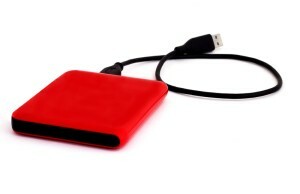 Purchase an external USB drive locally or online. Plug the device into your computer using the included USB cord. Once it’s done you can know that your important data on your computer hard drive is now backed up. So now you’re covered in the event of a computer catastrophe! 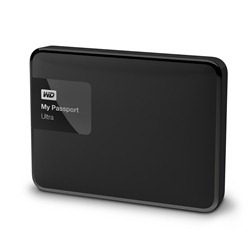 For your peace of mind, find an Affordable Backup for your computer and store all your important information on an External Hard Drive. With it, you’re guaranteed to retain all your information in the event of a malfunction. It happens to everyone at some point, make sure you’re ready. For a specific solution, try this. Get Virus Free Today. Click to Get Started.